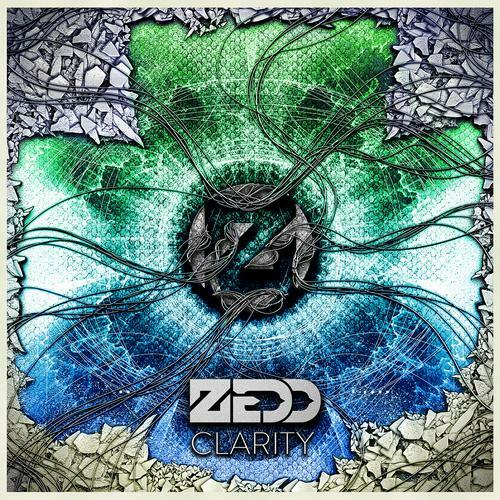 The Zedd feat. Foxes single “Clarity” (co-written by Ms. Grey, Matthew Koma, and Porter Robinson) has now had it’s official Extended Mix released exclusively on Beatport! Click below to go to Beatport to preview and purchase the song in MP3, AAC, or full CD-quality WAV format.